The manufacturing industry is complex, busy and at times, hectic. Storage is a pivotal element to maintaining operational efficiency, especially for those operating through a JIT system, or tasked with a fast-paced production schedule. Here at Stanley we thrive on providing comprehensive storage solutions for manufacturing operations. Operating since 1948, Stanley holds customer relations in the highest regard. Our experience working in manufacturing environments leads us to suggest two solutions for this particular industry. The first is our galvanised racking. 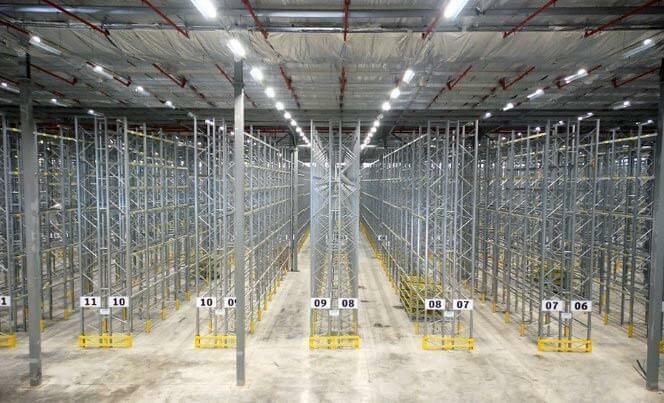 These bespoke racking solutions come in an extensive range of heights, lengths and depths, supported by a multitude of accessories, such as fork-entry bars for your FLTs. The system is designed to avoid scratches and ageing compared to painted systems, but painted beams are available where safety dictates. 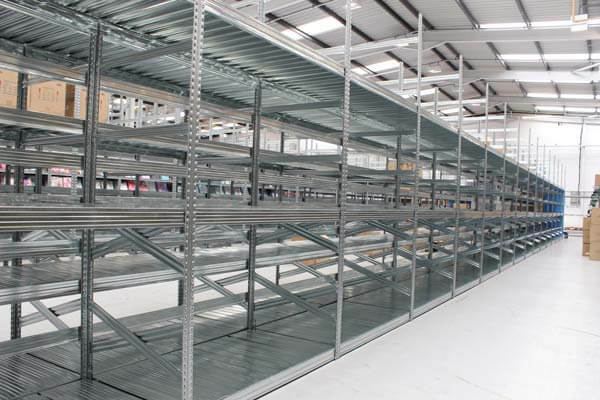 Our second recommended solution is our galvanised shelving. These shelves are fully galvanised or plastic, which avoid the dusty brittleness of chipboard. If you prefer traditional static, mobile and multi-tier arrangements these are also available. Additionally, we supply a broad range of accessories, such as lockable doors, drawers and dividers which can be tailored to your specific requirements.